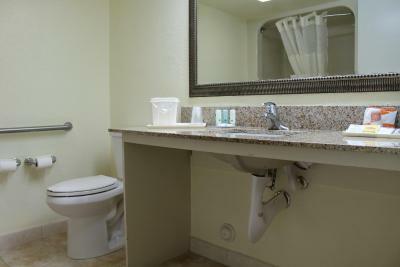 Lock in a great price for Quality Inn Florida City - Homestead – rated 8.3 by recent guests! Great property when heading to the Keys! Clean, near everything, nice pool. Breakfast was OK the standard Motel breakfast. The outdoor setting areas under shade cover were great!, Had supper (ordered a Pizza) under them one night and it was very pleasant. I love the people at this hotel. My boyfriend and I always go to the everglades and stay at this hotel. They are so nice. The outside grounds look good with several places to sit. 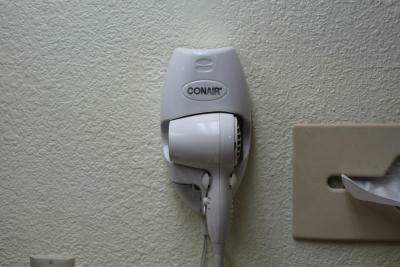 However, the rooms are very basic and our feet were black from walking on the carpet. The beds are basic mattresses. 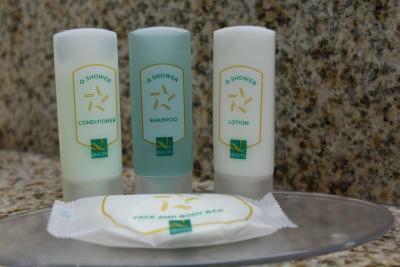 Do not expect much even though the price is way too expensive, this is not a top end hotel. the staff was great...and hope to get back ....breakfast was great. Handicapped accessible was awesome, walk in shower. It is very easy to get in and out. The staff went above and beyond to make it happen. We enjoyed our stay! they had a pancake machine. I had not seen something like this before. The breakfast was the best motel breakfast we had during our whole Motel stays. The room was very clean and the pool looked good. There were a lot of outside seating areas. 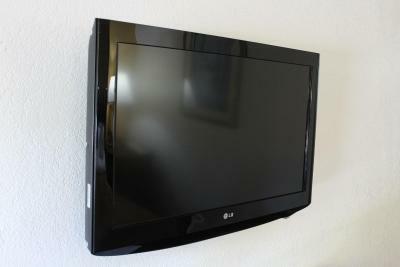 The staff were friendly, location was great close to several stores and the outlets. Quality Inn Florida City - Homestead This rating is a reflection of how the property compares to the industry standard when it comes to price, facilities and services available. It's based on a self-evaluation by the property. Use this rating to help choose your stay! 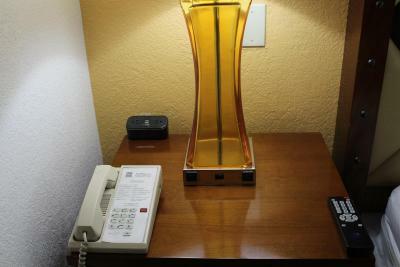 The Quality Inn hotel is conveniently located seven miles from Biscayne National Park and the historic Coral Castle. 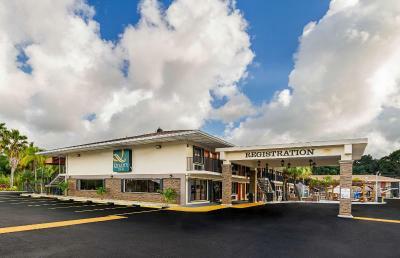 This Florida City, FL hotel is located at the entrance to the popular Florida Keys, a string of about 1,700 islands. 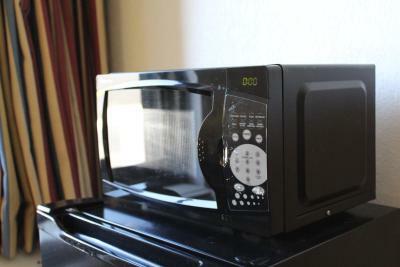 A microwave, refrigerator, and coffee-making facilities are provided in every guestroom. 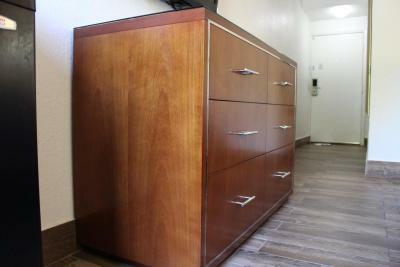 A safety deposit box, ironing facilities, and a hairdryer are also included and nonsmoking rooms are available. A heated outdoor pool is located on-site at Quality Inn Florida City. Additional amenities include a free weekday newspaper and a conference room that can accommodate up to 40 people and features a projection screen and high speed internet access. Enjoy the free hot breakfast, which includes eggs, meat, yogurt, fresh fruit. cereal, waffles, and more. Everglades National Park's Ernest Ce Visitor Center is 9.3 miles' drive from Florida City Quality Inn. Homestead Air Reserve Base is 12 minutes' drive from the property. 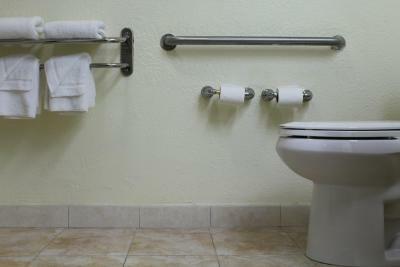 When would you like to stay at Quality Inn Florida City - Homestead? 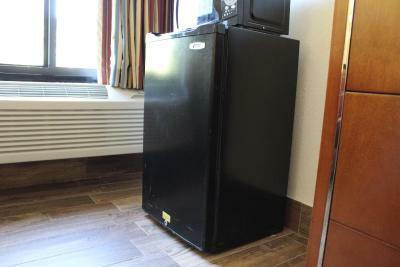 This room includes a microwave, refrigerator, and coffee machine. 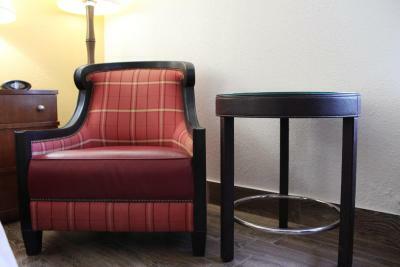 A satellite TV and sitting area are also included. This room includes ironing facilities, a microwave, a refrigerator, a coffee machine, high-speed WiFi, and a satellite TV. Located in the interior hall, this nonsmoking room includes ironing facilities, a sofa bed, a microwave, a refrigerator, a coffee machine, high-speed WiFi, and a satellite TV. The private bathroom has a roll-in shower. 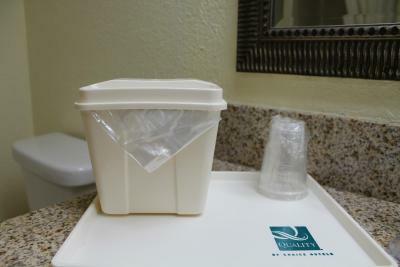 House Rules Quality Inn Florida City - Homestead takes special requests – add in the next step! 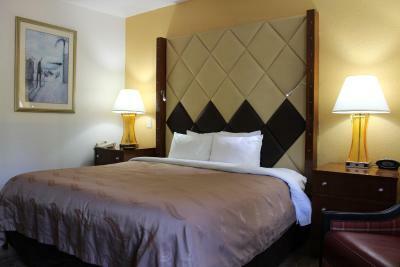 Any additional adults are charged USD 10 per person per night when using existing beds. 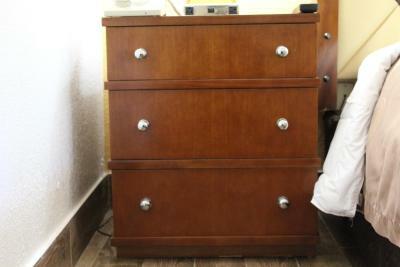 All older children or adults are charged USD 10 per night for extra beds. 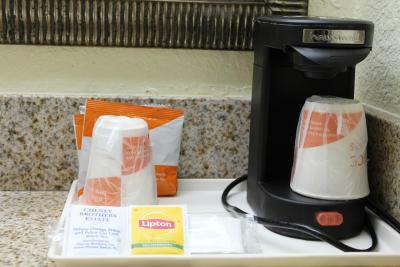 Quality Inn Florida City - Homestead accepts these cards and reserves the right to temporarily hold an amount prior to arrival. Guests who pay with cash must produce photo identification and submit a USD 100 security deposit, which is refundable pending damage inspection of the accommodations. For prepaid reservations, the credit card used to secure the reservation and photo identification must be presented at check-in to verify identity. 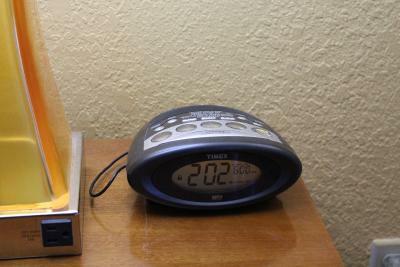 Please inform Quality Inn Florida City - Homestead of your expected arrival time in advance. You can use the Special Requests box when booking, or contact the property directly using the contact details in your confirmation. Easy access, swimming pool, good breakfast. Very friendly staff. All in all, good value for the money. The room was shabby and the floors were dirty. I would never recommend this hotel. Carpet in room was filthy. Hadn’t been shampooed forever. They blame it on parking lot resurface but room was dirtier than hall. Your feet turn black. The bed are a little uncomfortable but the most important thing is that there's no roaches!